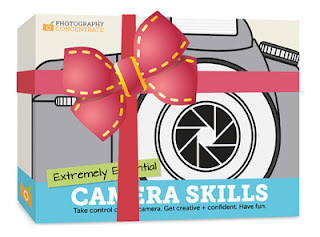 Tonys Photos: Photography tutorials make great gifts! Do you have a special photographer in your life? 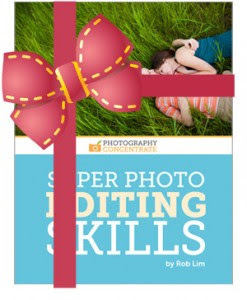 Well what could be a more awesome gift than a tutorial that helps them improve their skills, and enjoy better photos forever?! Not much!